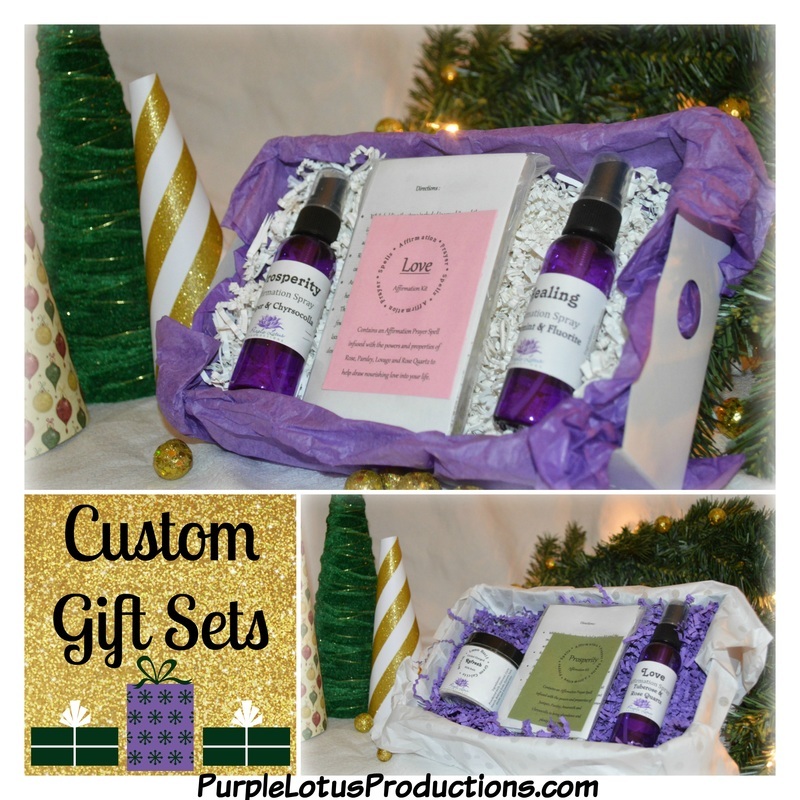 Each Gift Set will come with 3 items and you get to select the varieties. 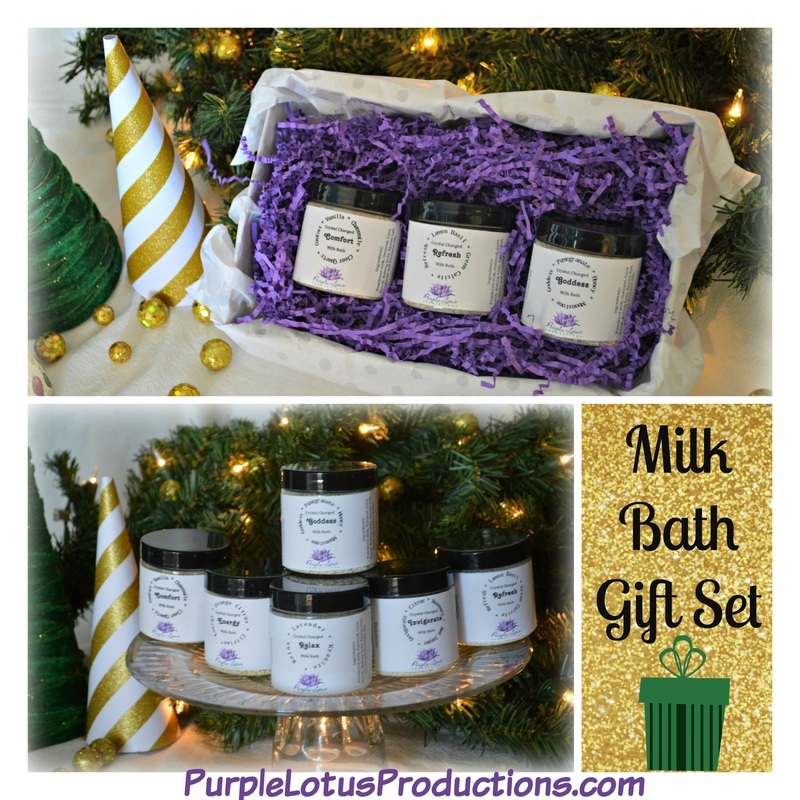 Gift Set are packed in a lovely white box with coordinating filling and tissue paper ready to place a bow on it or wrap with your favorite paper. 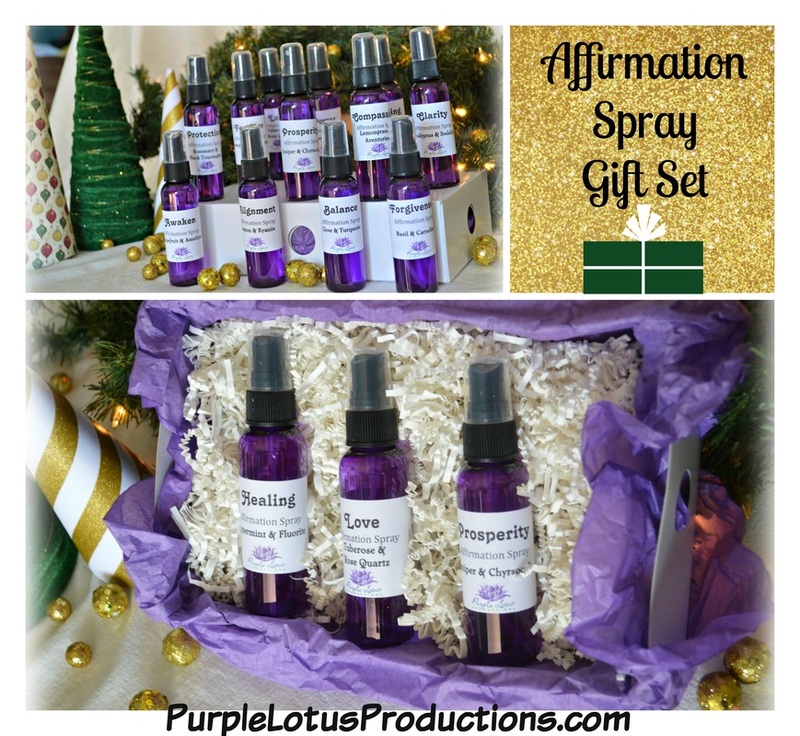 Select from our Affirmation Spray Gift Set, Milk Bath Gift Set or make your own Custom Gift Set. One Free General Admission Ticket to the Jan. 8th Embracing Your Journey Expo will be included with all Gift Set purchases while supplies last ! ! ! Customize your perfect one of kind gift for every person on your holiday shopping list. * One free general admission ticket is given per gift set purchased. Can not be combined with any other ticket promotions. Free tickets do not qualify to receive on of the free swag bags for the first 100 guests/tickets. Ticket must be presented the day of the Expo, digital copies will not be accepted.